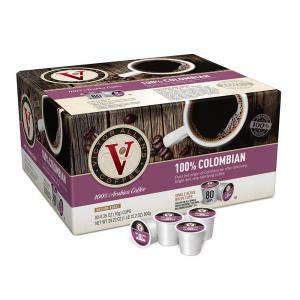 Craft the perfect brew with these Victor Allen's Coffee Columbian coffee pods. 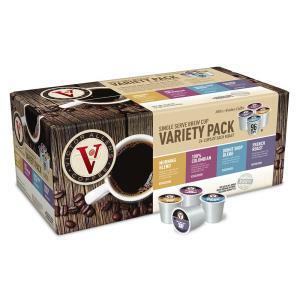 Each individual coffee pod makes a single medium-roast cup, so you can add milk or sweetener to taste and customize your hot beverage. 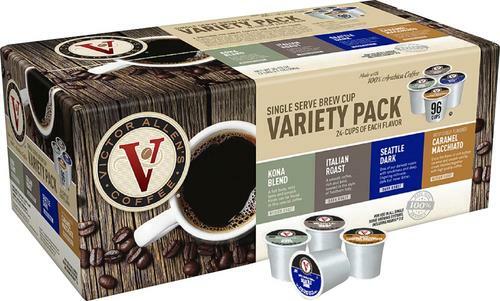 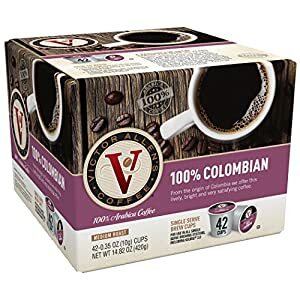 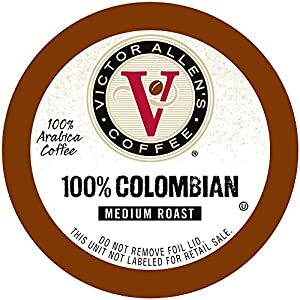 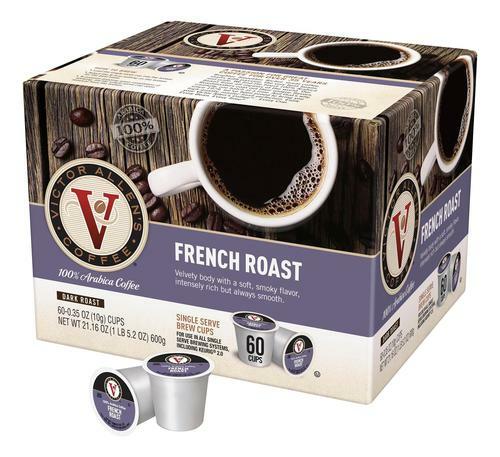 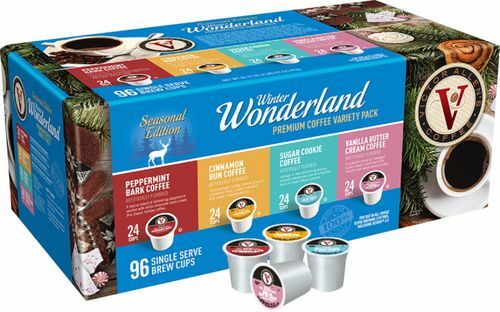 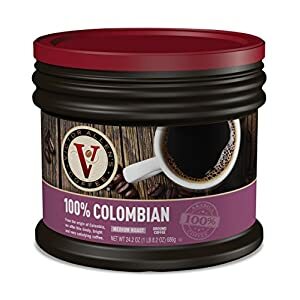 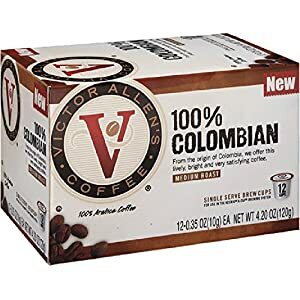 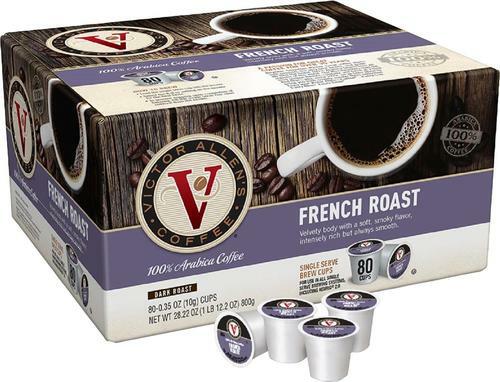 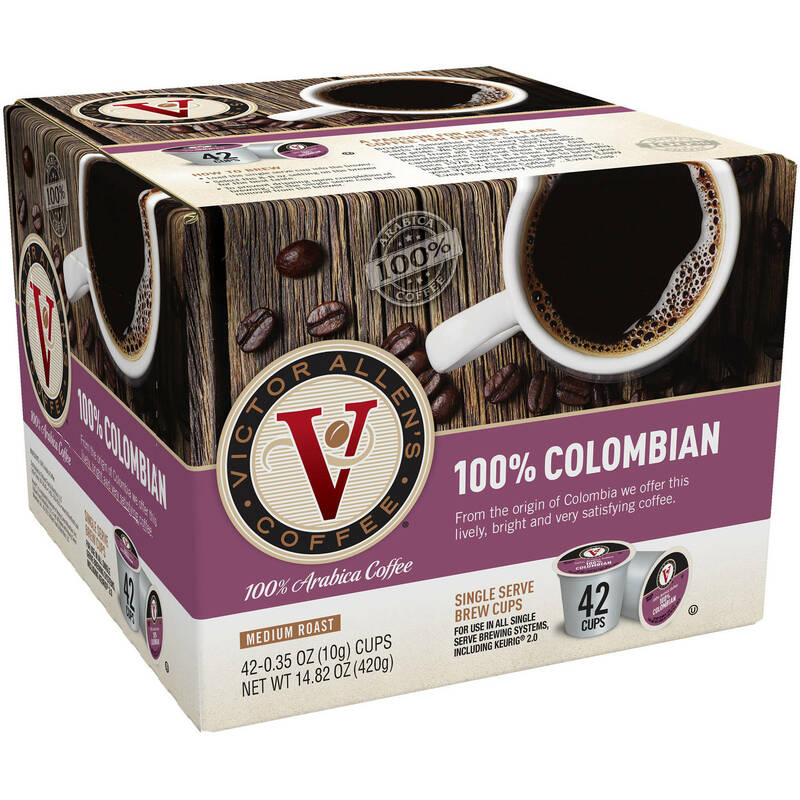 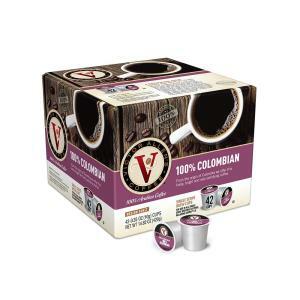 These Victor Allen's Coffee Columbian coffee pods fit into your Keurig brewer and come in a pack of 60 to ensure there's always a pod on hand.